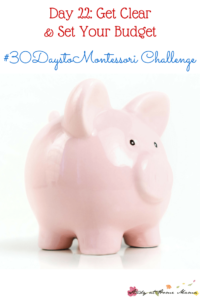 Get Clear… and Set Your Budget! 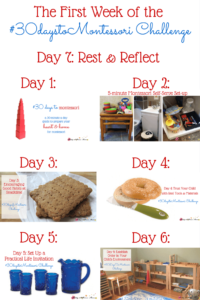 Relax, reflect, and Make Some Decisions. 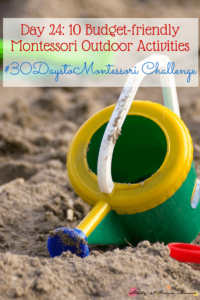 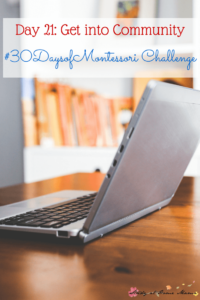 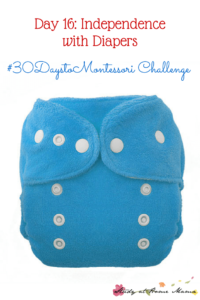 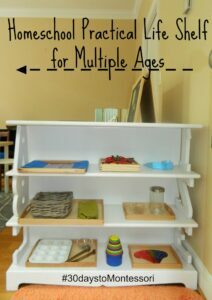 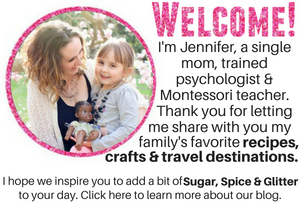 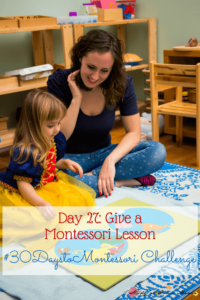 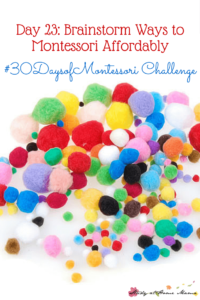 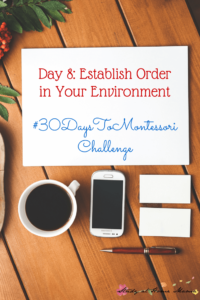 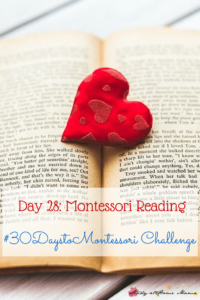 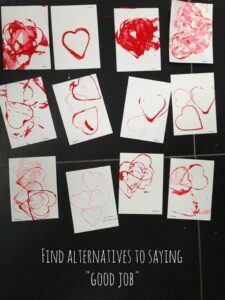 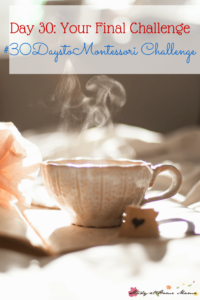 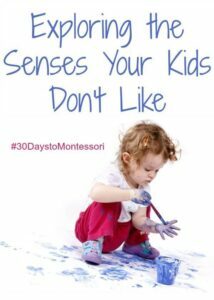 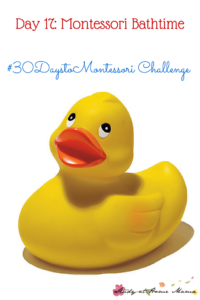 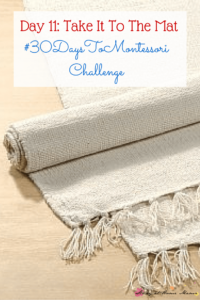 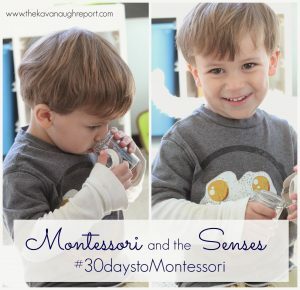 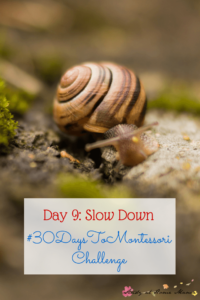 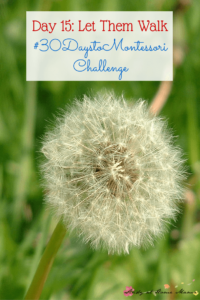 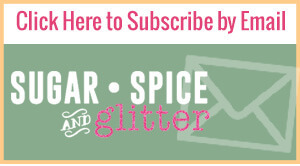 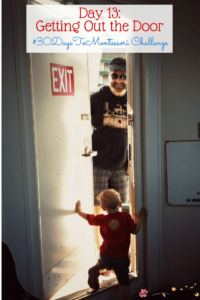 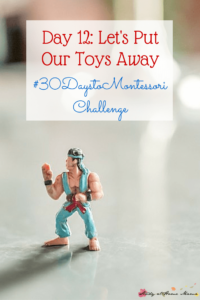 Subscribe to my site or another Montessori blog to keep you inspired!